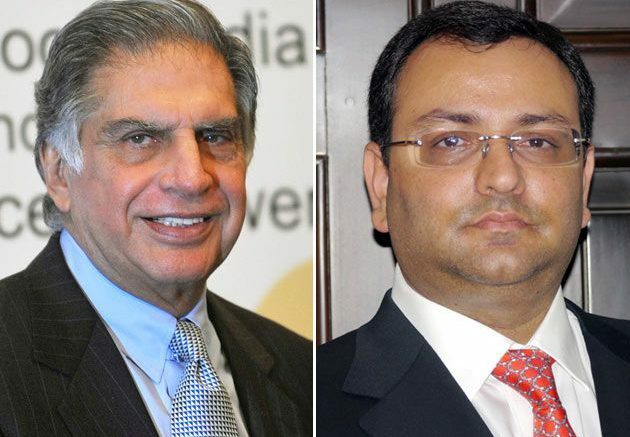 Tata Industries, at its Extraordinary General Meeting (EGM) on Monday, removed former Tata Sons Chairman Cyrus P. Mistry, as Director of the company. Hence, he also has ceased to be the Chairman of the company. Tata Sons spokesperson confirmed the development. Tata Industries is a subsidiary of Tata Sons and its majority shareholder. Several Tata companies, including Tata Motors, Tata Power, Tata Steel, hold equity in the company. These shareholders met at the EGM in Bombay House and unanimously voted Mr. Mistry out. This was on expected lines, said people familiar with the development. Mr. Mistry did not attend the meeting. Tata Industries’ main activities are to promote Tatas’ entry into new businesses and to invest in operating companies to facilitate growth. The Board of Tata Industries, post the EGM, comprises K.R.S. Jamwal, R. Bhinge, Ireena Vittal, Ashish Dhawan, N. Srinath, and F.N. 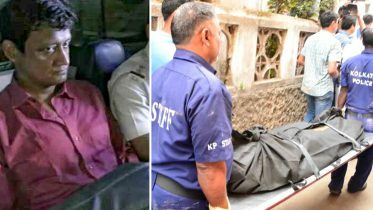 Subedar. On Tuesday, TCS has called an EGM to remove Mr. Mistry as Director of the company. Another five Tata Group companies have also lined up EGMs later this month to remove Mr. Mistry as Director of the companies. Be the first to comment on "Cyrus Mistry removed as Director of Tata Industries"